I could use a little sunshine at the moment and the only manifestation I can think of is to stare at a bowl of clementines. In all seriousness, in the winter I crave juicy fruits and citrus. Clementines fall into this category and my mouth waters when I see them appear in their sweet little boxes. I’m a sucker for “cute” marketing. They are in season and I have a whole pile of them waiting for me to test out. The first experiment: clementine curd, which I like to call clementine cream. 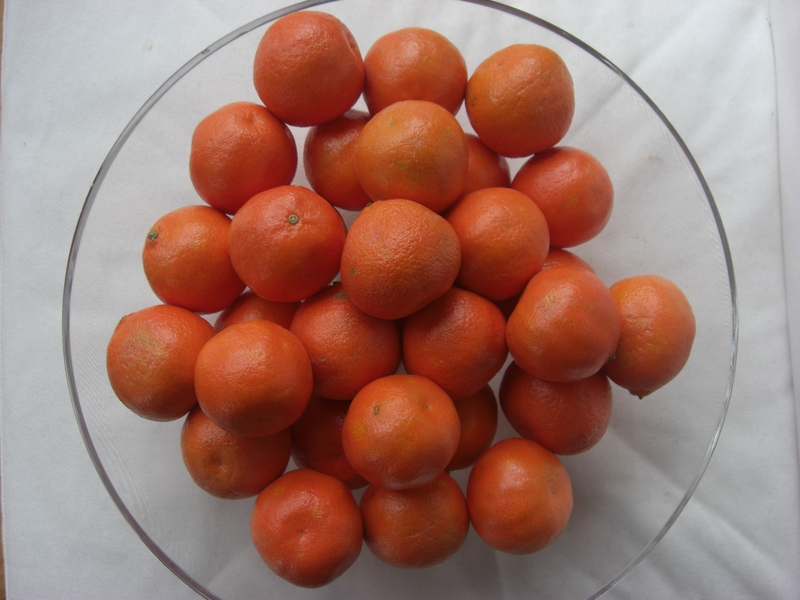 Clementines are very sweet and resemble mini oranges or mandarins. I hadn’t used them in a recipe before this and I’m not sure what I was waiting for. They are seedless and very easy to juice by hand. I did, however, have difficulty grating the zest. Whether they are hard to zest in general (anyone, anyone?) or it was just my clementines… I would use lemon or orange zest instead. I’m trying to think of all the many ways to use clementine cream. 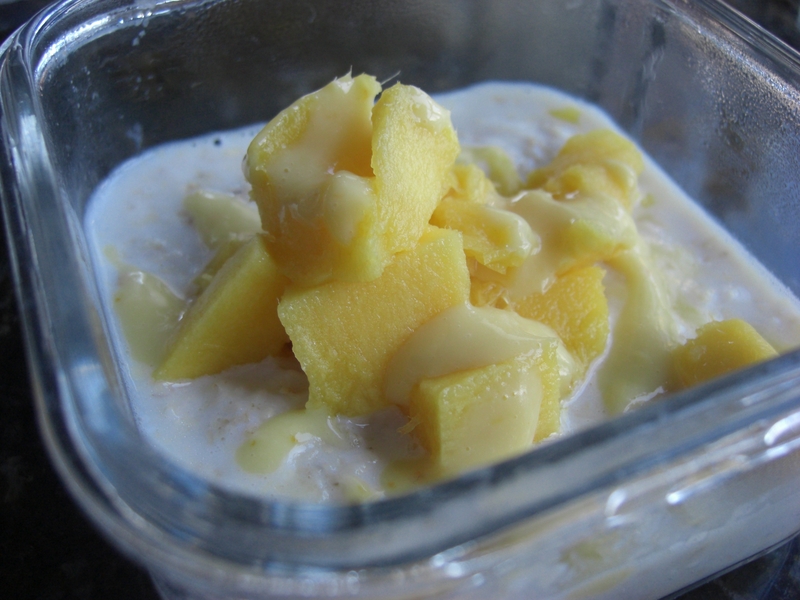 Here is a list to start: on pancakes, waffles, ice cream, frozen yogurt, freeze to make popsicles, use in tarts, cakes and cupcakes, in frosting, as a filling, as a garnish to a pound cake, even on oatmeal, which I tried this morning with mangos. The smoothness of the clementine cream, mixed with the mango and oatmeal…a good way to start off a less-than-stellar winter day. It tasted blissfully tropical. There are so many options! What would you use it in? In a small heat-proof bowl (tempered glass bowl like pyrex), whisk eggs and egg yolks. Set aside. In a small saucepan combine juice, sugar, butter, and salt. Heat over medium high until butter is melted and sugar is dissolved. Remove from heat and cool slightly. 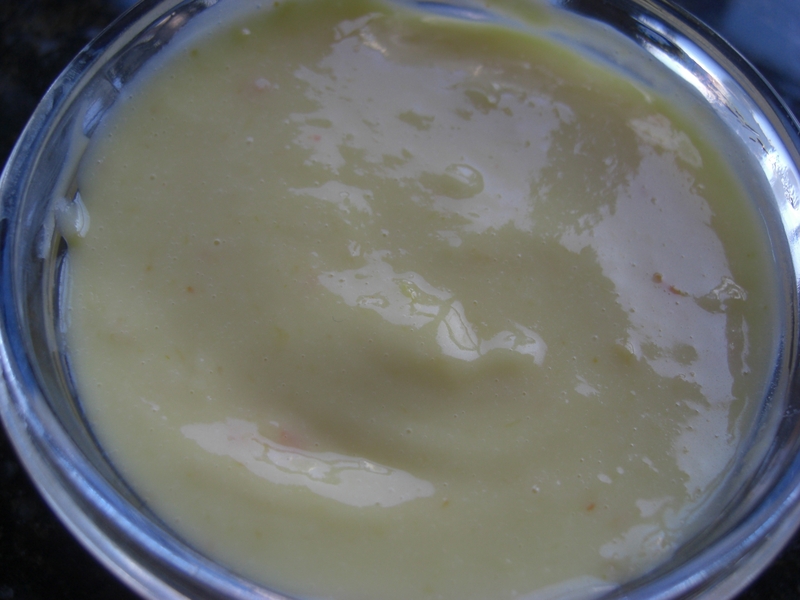 Whisk a few tablespoons of the juice mixture into eggs. 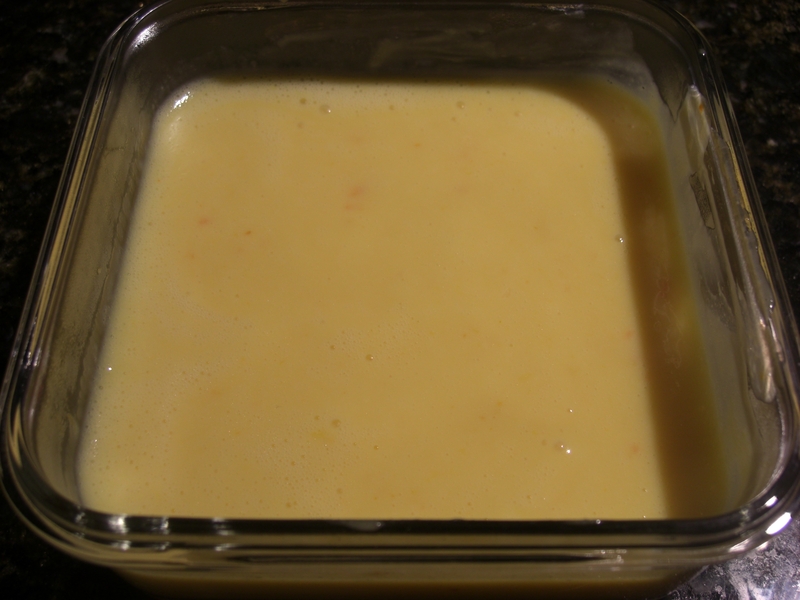 Continue whisking eggs and add juice mixture in small increments until combined. Pour back into saucepan and heat on low until mixture thickens. Do not boil. Once thickened, it will leave a path on the back of the spoon and a candy thermometer will read 170 degrees F.
Remove saucepan from heat and stir in the zest. Transfer to a bowl or glass tupperware. Seal tightly and place in the refrigerator overnight. The curd will thicken more as it cools. It will keep for a week in the refrigerator or up to 2 months in the freezer (though I’ve not tried freezing, yet). This is lovely on toast, as a filling (mixed with creme fraiche) in a cake….., mixed with double cream and baked in a pie shell….but you already have fantastic ideas! I think next up will be a cake post using this cream! Didn’t think to mix with creme fraiche or whipped cream…that will be totally dreamy. Hi Kari! Thanks for the comment, I was just gandering at your clementine recipe. Looks yummy! Glad I have a new site to obsessively read recipes on!